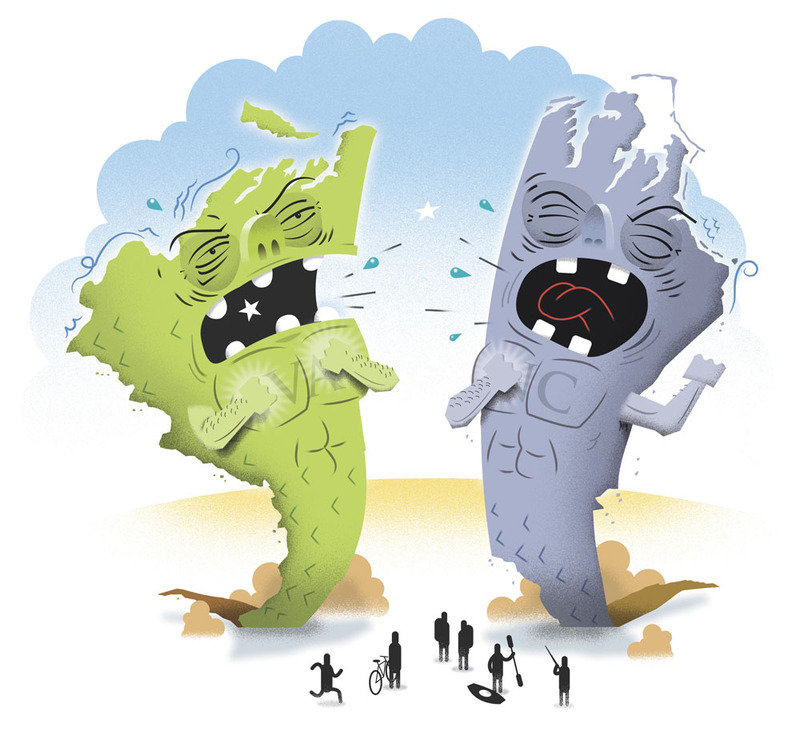 Virginias vs. Carolinas: Which offers superior recreation? I think bigger is better. 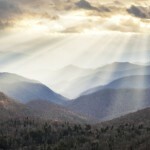 North Carolina has the highest peak in the Eastern United States with Mt. Mitchell, and the accompanying Black Mountain range has 18 mountains above 6,300 feet. The views from these great summits are spectacular and cannot be topped (literally) in the Southeast. 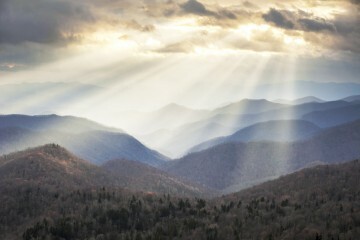 North Carolina is a special place that’s uniquely able to mingle big mountains and downhome Southern hospitality. North Carolina alone has West Virginia and Virginia beat hands down, even if you only consider the mountains. 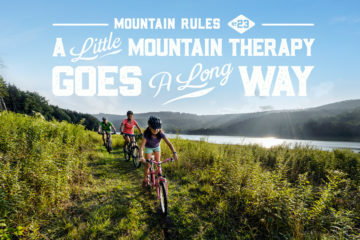 The state has better whitewater, higher, more spectacular peaks, amazing rock climbing, tons of singletrack and superior road biking, more trout fishing, and more protected land and wilderness. The only area I give West Virginia an edge is skiing, which can also be great in Carolina at certain times. Add in the miles and miles of the Outer Banks, and the sounds and bays with great fishing and kiteboarding, as well as the blackwater swamps and rivers, and you have the complete package. Virginia has more miles of nationally recognized bike routes. The TransAmerica Bicycle Trail, for instance, runs from Yorktown, Va., to Astoria, Oregon, with more than 570 miles in Virginia. 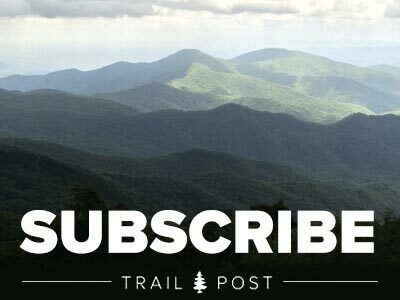 For hikers, more than a quarter of the Appalachian Trail is in Virginia. The Commonwealth has more A.T. miles than any other state. 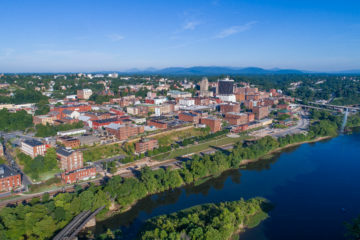 There are also plans to create an Eastern Continental Divide trail through far western Virginia. 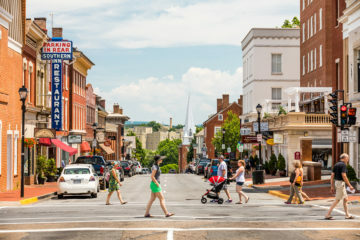 Boaters can float the James River from the headwaters in the mountains all the way to the ocean, and don’t forget about the beautiful Chesapeake Bay. 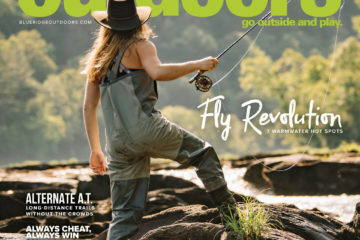 West Virginia alone dominates recreation in the Southeast. The Mountain State has some of the best rock climbing in the country at the New River Gorge and Seneca Rocks. We also have world class whitewater on the New and Gauley Rivers, as well as many of the lesser known creeks nearby. 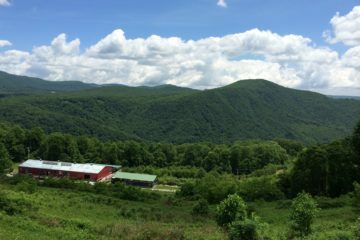 Up north there are beautiful unspoiled lands to explore in the Monongahela National Forest and especially the Dolly Sods Wilderness. 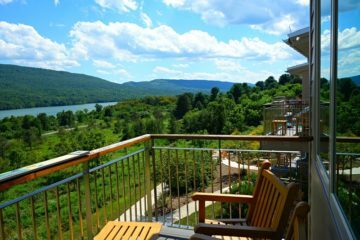 We are the only state in the South that offers legitimate Nordic skiing in the Canaan Valley area, and we also have the region’s best resort at Snowshoe Mountain. 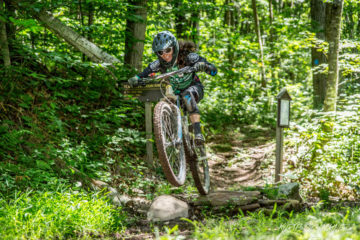 West Virginia is one of the most underappreciated recreation hot spots in America. There’s a reason they call it wild and wonderful. I live in Eastern Virginia and play in North Carolina. 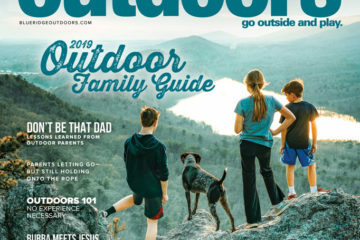 Virginia has the edge on state parks for family camping, but North Carolina takes first for getting out into the wilderness and getting away. I am a kayaker, and I love my camping trips on the Roanoke River camping platforms. I will take the Outer Banks over the Eastern Shore, but I also love my kayak trips down the upper James River. It’s hard to choose between two loves, and fortunately I don’t have to. In this case, it’s okay to play around. SWITCHBACK…now with a new question every two weeks! 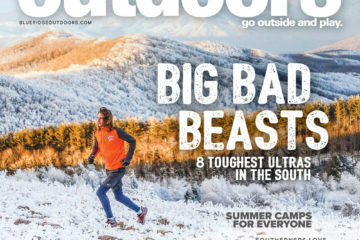 Chime in on next month’s question at blueridgeoutdoors.com. 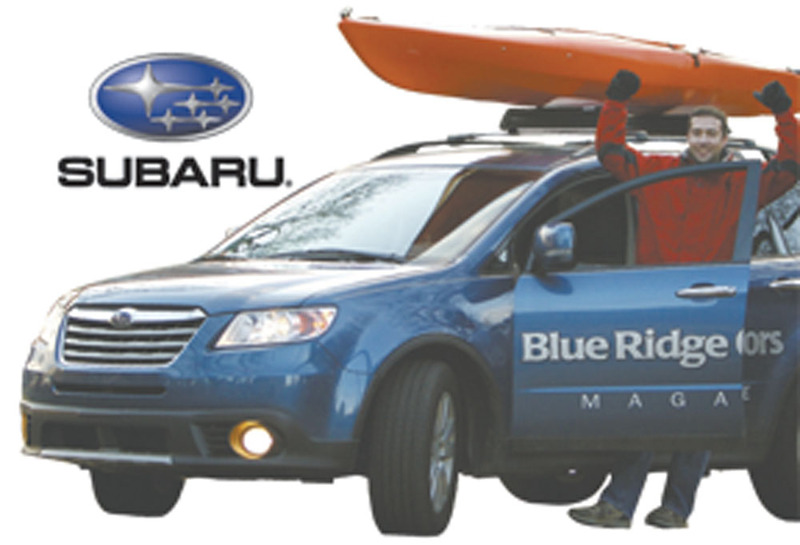 You could win a Dagger Kayak courtesy of Subaru! Do you exercise primarily to lose weight? Do you wear an iPod when you run outdoors?